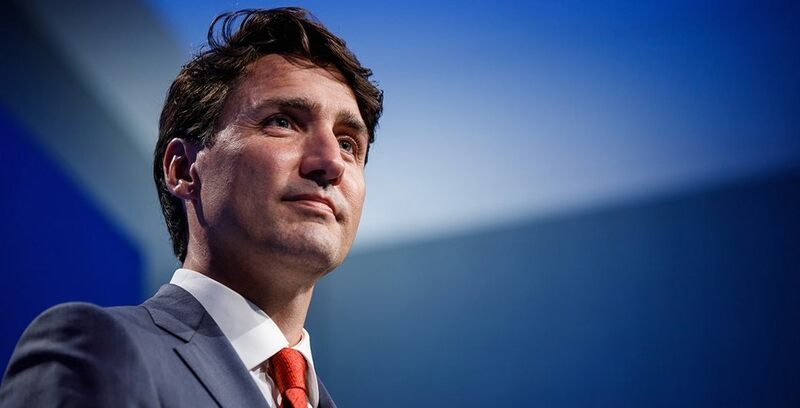 The Liberal candidate running in the Burnaby South by-election is getting some heavy hitting help Sunday in the form of a visit from the Prime Minister. Justin Trudeau will be hitting the campaign trail with Richard T. Lee today as the countdown to voting day in the riding grows closer. Trudeau and Lee will attend an event together at the Shadbolt Centre for the Arts at 4:30 pm, joined by supporters (doors to the event open at 3:15 pm). “Justin Trudeau and I are the only team that has a positive plan to strengthen the middle class, invest in new affordable housing and public transit, protect a healthy environment, and offer real help to Burnaby South families. ” said Lee in a statement. Lee is a relative newcomer to the campaign after the former Liberal candidate, Karen Wang, dropped out. Wang’s removal from the race comes after racial comments made on social media about the NDP’s Jagmeet Singh. Meanwhile, NDP candidate Jagmeet Singh is spending Sunday attending the 46th annual Vancouver Chinatown Spring Festival and parade celebrating the Chinese lunar new year. The federal by-election will be held in Burnaby South riding, as well as Outremont, Quebec riding, and the York–Simcoe, Ontario, riding on February 25.